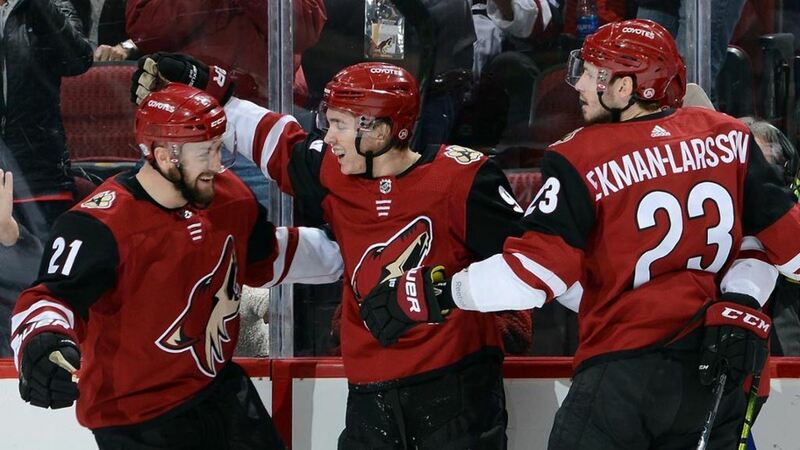 Have a great hockey night with SACC Arizona and our member Arizona Coyotes! We are excited to welcome the local Nordic Community to cheer on Scandinavian players Oliver Ekman-Larsson, Niklas Hjalmarsson, Mario Kempe, Antti Raanta and the rest of the team take on the Nashville Predators! The event will begin at 6 pm with a pre-game event on our outdoor terrace. You will be able to mix and mingle with those in attendance as well as enjoy a cash bar. The game starts at 7 pm. After the game, all participants are invited to join us in a group photo on the Coyotes bench! Nordic Music Explorers – Cooperation between NordicLA and Nordisk Kulturfond brings Nordic Artists to the U.S.